maintaining a high level of clinical quality. potential cost-savings to payers and patients alike. shift in market share of up to 86 percent. 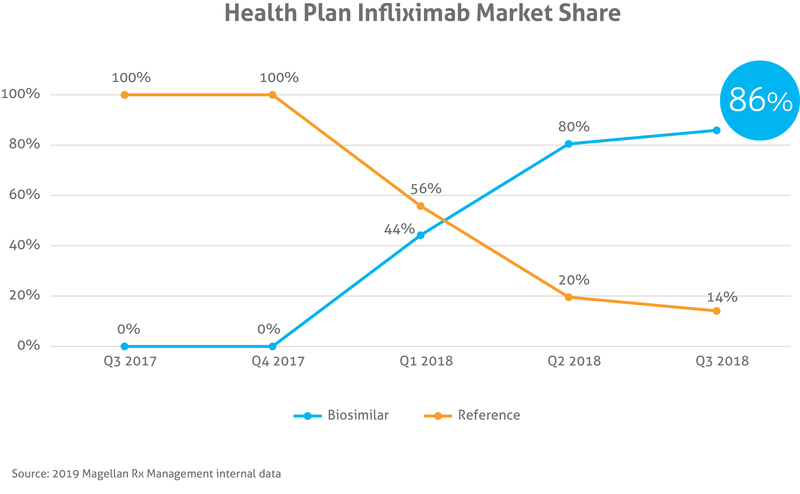 biosimilar utilization as high as 75 percent. 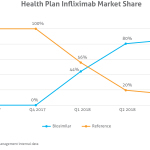 Rx Management Medical Pharmacy Trend Report. environment, leading people to live healthier, more vibrant lives. administrators. 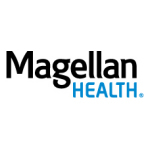 For more information, visit MagellanHealth.com.